From multi-stage festivals to venues around NYC, there was so much live music on FUV in the last year, that the WFUV Feastival of shows will once again stretch beyond Thanksgiving. 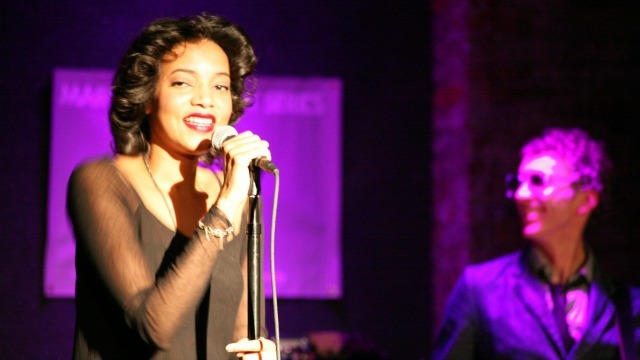 Plus, we're looking forward to more amazing performances at this year's Holiday Cheer for FUV. Amos Lee headed to Nashville to make his new album Mountains of Sorrow, Rivers of Song, and the night before its release, he came to Hill Country Live to perform an FUV Live show for us. The full-band set featured most of the new tunes plus a couple of bonus songs, and the stories behind them ranged from amusing to poignant — especially when Amos explained the inspiration Levon Helm provided for the title track and life in general. Diego Garcia brought much style and flair to The Living Room with a performance of songs from his brand new album, Paradise. The songs swagger, sway and swoon with solid melodies and Latin touches, and as you'll hear, his band is fantastic and brought great energy and passion to the set. 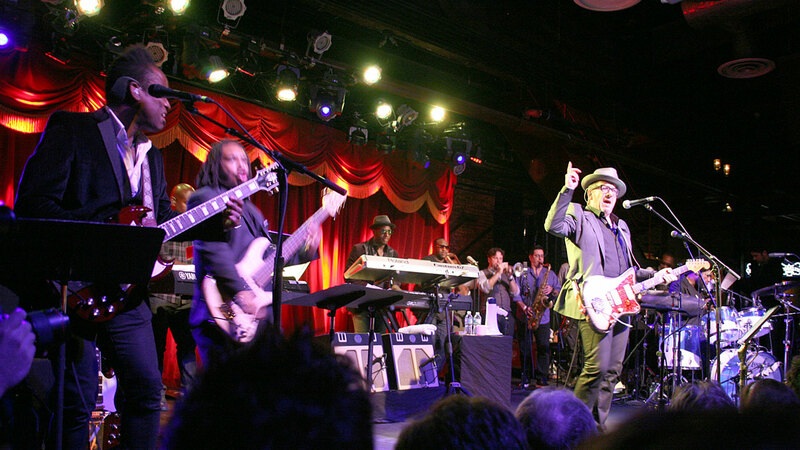 It was a packed house in Williamsburg for Elvis Costello and The Roots at Brooklyn Bowl. Lizzy Plapinger and Max Hershenow are the NYC duo known as MS MR. 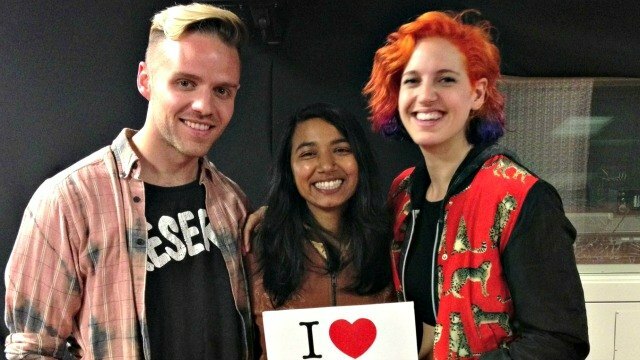 They recently released their full length debut, Secondhand Rapture, and stopped by our Studio A to play some of their new songs and chat with me about their music making process. Willy Mason’s career has been an amazing series of important connections and relationships (or as he put it, “accidents”). 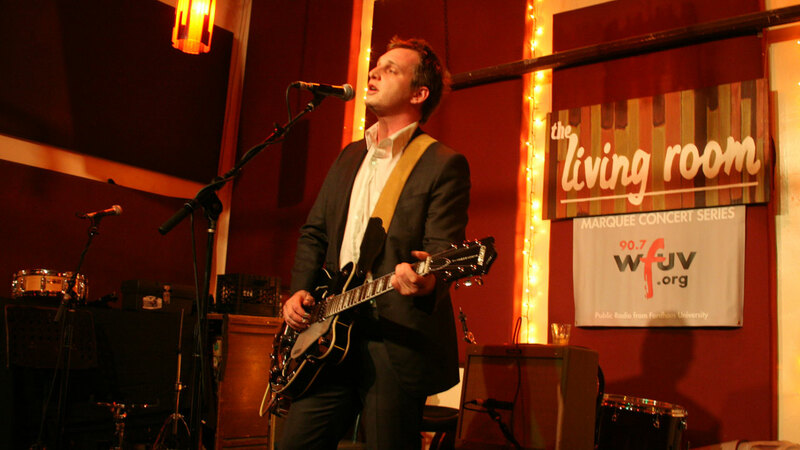 It began with his initial discovery by a friend of Conor Oberst, which led to his subsequent tour with Bright Eyes and the release of his debut, Where Humans Eat, on Oberst’s Team Love Records. 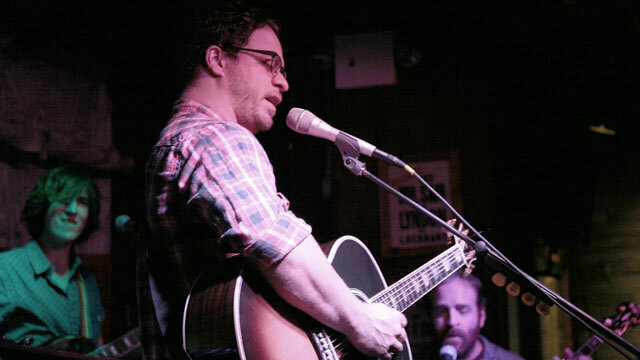 Since then Willy has earned the admiration and support of Radiohead’s Thom Yorke, collaborated with Lianne La Havas on her Mercury-prize nominated debut, and recorded a few of his parents’ songs with Brendan Benson in Nashville, which resulted in a Record Store Day release. 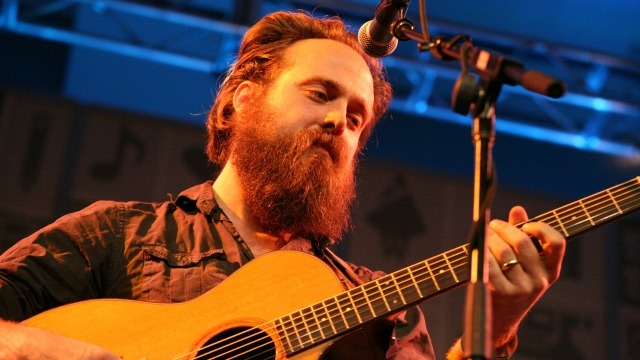 Now he has been signed by Communion Records - the label of Ben Lovett of Mumford & Sons - and his third album, Carry On, will be released in the U.S. in August. 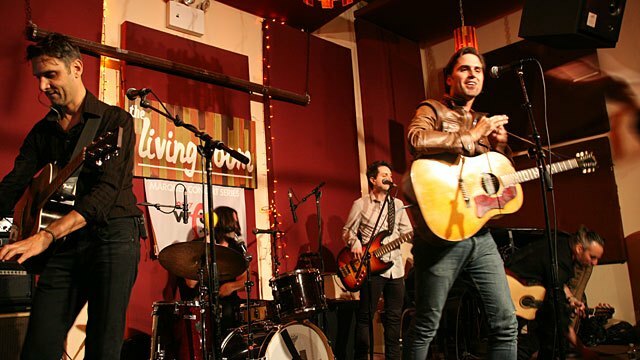 Willy shared material from Carry On and a couple of his parents’ songs during this intimate and engaging FUV Live performance at The Living Room. 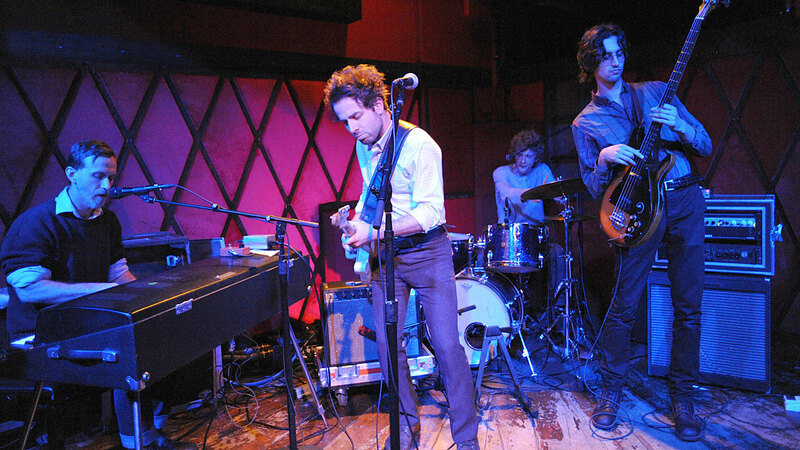 L.A. band Dawes made its way across the U.S.
Alice Smith has an intriguing combination of influences. Growing up between Washington, DC and a Georgia farm, this Fordham alum has developed a style that jumps fences, from rock to R&B and soul. Today she releases an impressive and nuanced second album called She, and Alice used her four-octave range to belt out a few of the new songs (plus covers of Cee-Lo and Jeff Buckley) during a recent FUV Live show at City Winery. I often say that I major in music with a minor in food, so putting together "The Highline Sessions at Del Posto" with restaurateur, winemaker and FUV Member, Joe Bastianich, has been a labor of love to say the least. The series is a benefit for FUV and a benefit to the ears and taste buds of everyone in the room. 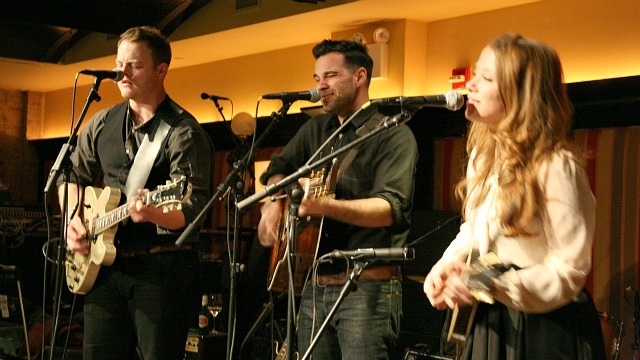 In the latest show, Joe and his band The Ramps performed as part of a line-up with John Pizzarelli, Gaetano Valic, The Lone Bellow and Josh Ritter. Listen to highlights here. 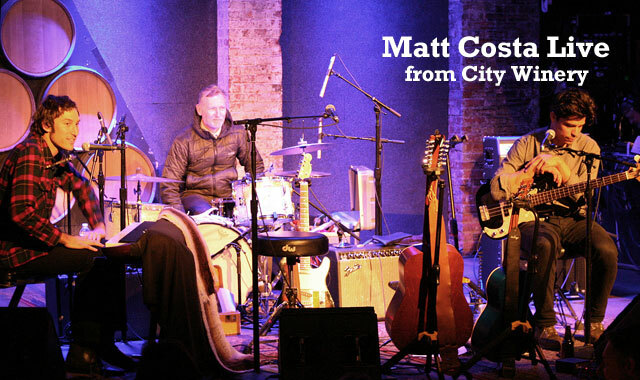 Matt Costa performs songs from his brand new, self-titled album in an FUV Live show at City Winery.